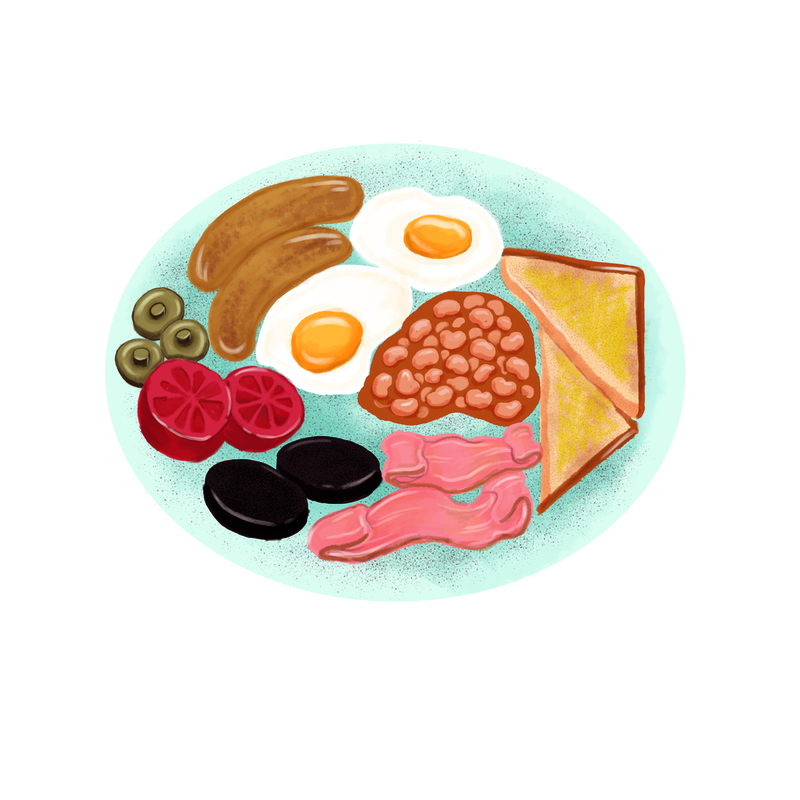 A scrumptious full English breakfast. I can't get my hands on one right now but hey, I'll just have to settle for drawing my own. Newer PostAs seen on Terry Pratchett's tweetybox!